(VEN) - There were 120 on-going investment projects (including nine industrial zones' infrastructure projects) with a total registered capital exceeding US$3 billion by the end of 2009, according to the Hai Phong Economic Zone Authority. 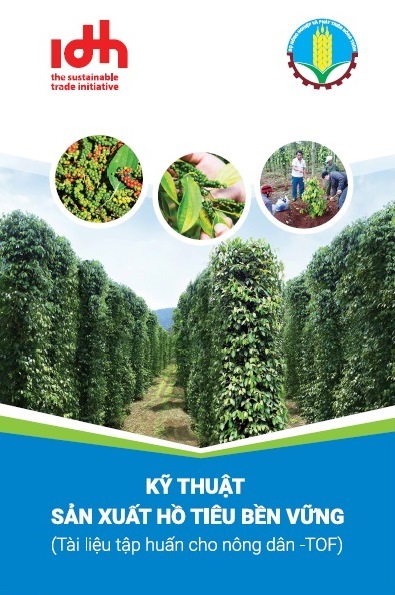 The Hai Phong Economic Zone provides jobs to 22,000 people, including local laborers and foreign specialists. Despite 2009 economic recession, the Hai Phong Economic Zone (EZ) still attracted US$28.5 billion in foreign direct investment (FDI) and approximately VND8 billion in domestic direct investment (DDI), said the management. Also in 2009, the FDI businesses in the EZ posted revenue of US$640 million, earned US$480 million from exports and contributed US$22 million to the state coffers, equal to 2008 level. 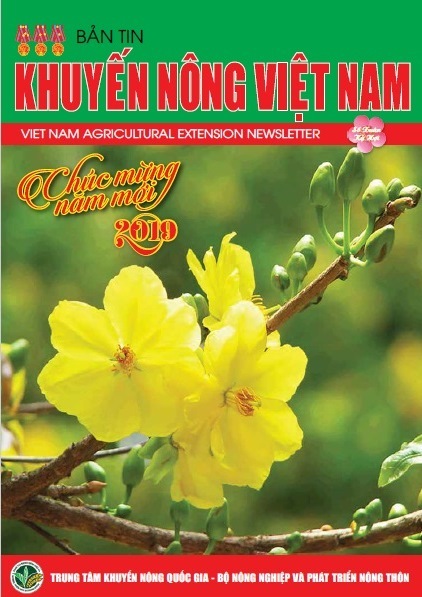 The DDI businesses recorded revenue of VND4 trillion, 16 percent more than in 2008 and contributed VND700 billion to the state coffers, more than double that in 2008. 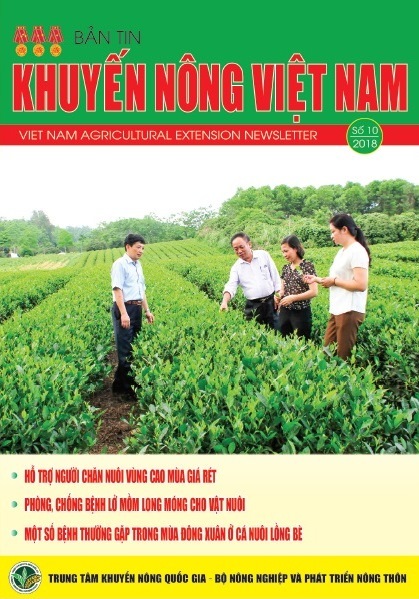 By the end of 2009, the EZ businesses contributed an accrued US$95 million and VND2.3 trillion to the state budget. 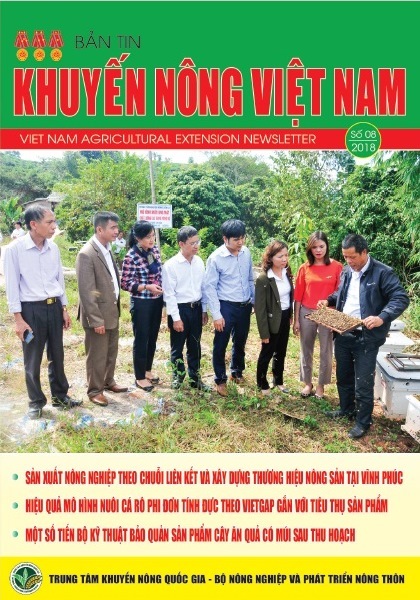 In 2010, Hai Phong EZ Authority attempts to attract more than US$500 million in FDI and VND5 trillion in DDI, and spend US$500 million in official development assistance capital (ODA) on building the Dinh Vu-Cat Hai Economic Zone infrastructure. Particularly, the FDI businesses strive to obtain revenue amounting to US$850 million, 33 percent more than in 2009, export value of US$660 million, up 38 percent and contribute US$30 million in taxes, up 36 percent over 2009. 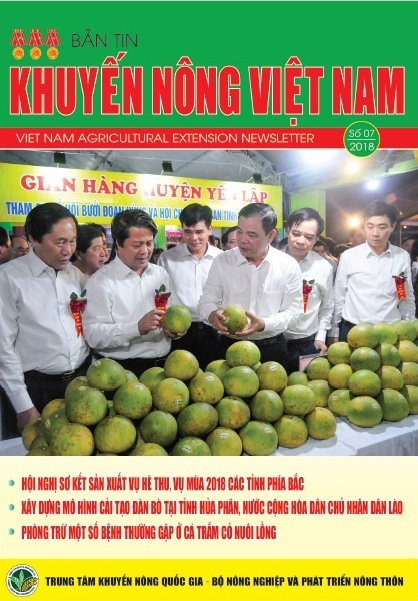 Similarly, the DDI businesses are set to achieve revenue of VND12 trillion, triple 2009 level, and pay VND1 trillion in taxes, 43 percent more than in 2009. 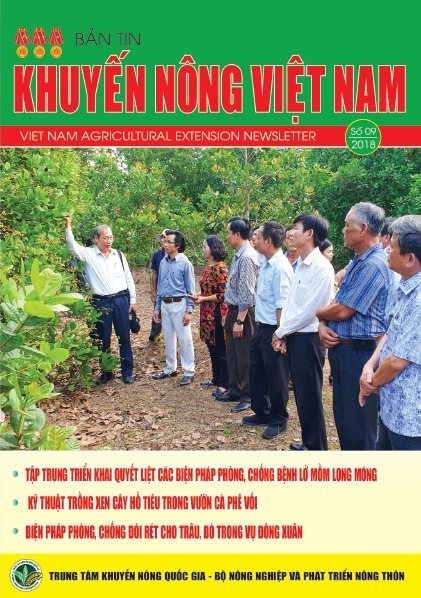 Alongside proposing development targets for 2010, the Hai Phong EZ Authority has worked out industrial zone (IZ) and economic zone development plans up to 2015 and visions to 2020. Particularly, up to 2015 four to five new industrial zones will be established in the city and existing ones expanded with additional area of around 3,000-4,000ha, bringing the city's total IZs to 12-15. Besides, great efforts will be made to fill up on-going IZs and attract US$8-10 billion in total registered capital. Specifically, in visions to 2020, the Authority said it would set up five to six new industrial zones on 5,000ha, thus bringing the city's total IZs to around 20 and attract US$15-20 billion in total registered capital. As for the Dinh Vu-Cat Hai Economic Zone, the Authority said from now up to 2010 basic infrastructure facilities would be built including roads, water supply and power system, urban areas, high-rises, shopping centers, schools, hotels, and a hospital. Six to eight ports will be built along with 1,000ha associated logistic services. 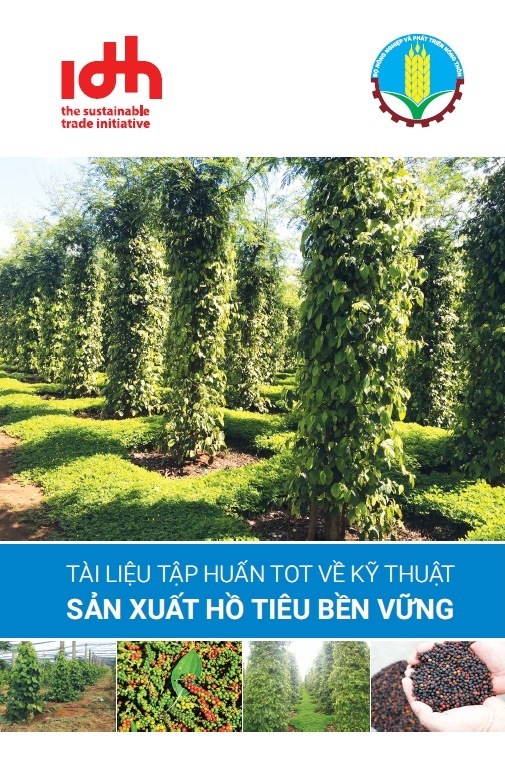 By 2025, great efforts will be made to further attract investors, turn the Dinh Vu-Cat Hai into an industrialized and modern service city that links closely to international markets, build an additional 15 ports and 1,500ha associated logistic areas, and effectively exploit the non-tariff area. 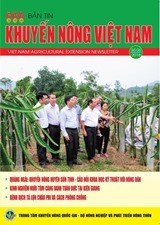 The effective performance of Hai Phong EZ brings great economic and social effects and gears the city's economy into a positive direction with lower agriculture and increased industry and services, enabling the city to become a modern industrialized area before 2020 and lead the country in industrialization./.